 Easyfix Round Wire Bright Nails 4.5 x 100mm 1kg Pack is rated 4.6 out of 5 by 21. Rated 5 out of 5 by SoneyM from Nailed it Needed some 4” nails. These fit the job. Ease of click and collect is great. Was in and out and back to work within 15 minutes. Rated 5 out of 5 by limboliscious from Hardaz Nails Nice. Bang 'em in by hitting the non-sharp end. When you drop them on concrete, they make a nice tinkling sound. Rated 5 out of 5 by 4Five4 from Round Wire Bright Nails Just right for the job. Accurate product description. Good simple packaging. Rated 5 out of 5 by Hh11 from Great product. Great nails. Good performance. Good price. Very useful.